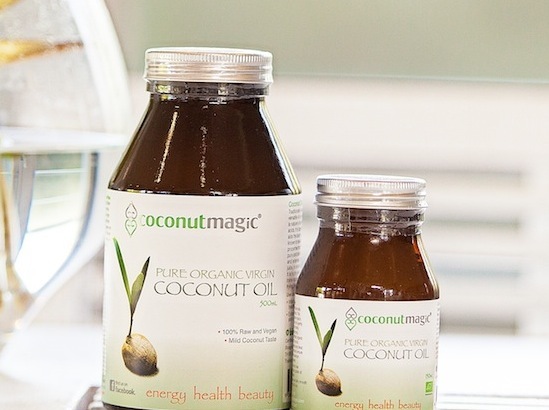 We have all heard about the wonderful benefits of coconut oil. Yes it's a great moisturiser, hair conditioner and cooking essential, but did you know about the more unusual uses? Irene Falcone, founder of toxin-free health and beauty website, Nourished Life, shares her top tips for making the most of this miraculous botanical substance. 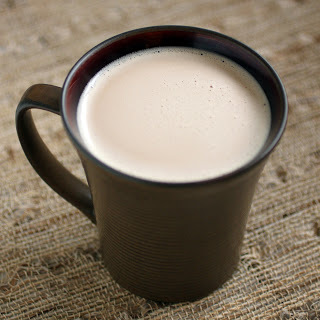 The latest coffee trend: take 1 cup of hot organic black coffee and add 2 tablespoons of organic coconut oil, 1 teaspoon of organic unsalted butter, ¼ teaspoon of vanilla extract and a few drops of stevia (optional). Whizz it in a blender before consuming, for six hours of ultimate fat blasting energy. Mix a teaspoon of coconut oil with baking soda—this combination works to visibly whiten teeth. The antibacterial properties in the coconut oil also help keep harmful bacteria in check. Simply apply a small amount of coconut oil directly under your arms to keep odours at bay. The Best Body Scrub You'll Ever Use! Mix coconut oil with soft brown sugar for a delicious smelling, extremely effective body exfoliator. Combine coconut oil with rosemary and mint essential oil and apply to exposed areas to ward off mozzies and other pests. 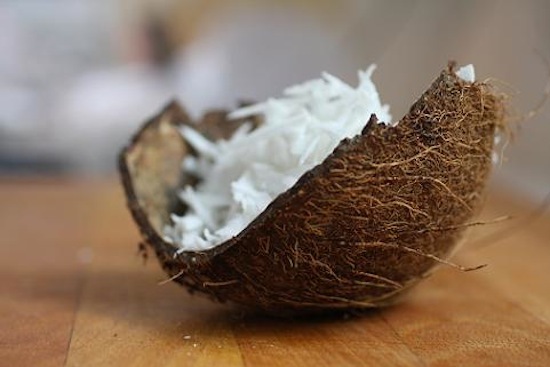 Simply warm a small amount of coconut oil in the palm of your hands and smooth down fly-a-ways and frizz. Add coconut oil to a warm and wet cotton pad and sweep over the eye area to remove even the most stubborn waterproof mascara! 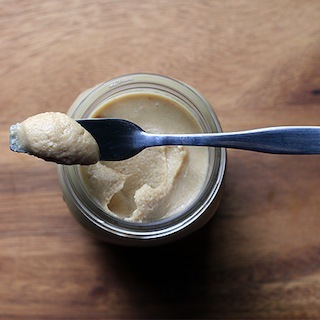 Make your own homemade mayonnaise without the nasties! Simply take 1 whole egg, 2 egg yolks, a teaspoon of Dijon mustard, a squeeze of fresh lemon juice and a pinch of salt. Place in a mixing bowl and blend slowly, adding 1/2 cup melted coconut oil and 1/2 cup of olive oil till it's thick and creamy—delicious! Add ¼ cup of coconut oil with 1 tablespoon of beeswax pastilles, 10 drops of Eucalyptus oil, peppermint oil and rosemary oil. Pop into the fridge till it hardens and apply to chest area. Add a few drops of coconut oil to squeaky doors, or loosen rusty nuts and screws with a daub. Also perfect for cleaning gardening tools and greasy bike chains.